Fruitless Pursuits: FPcast! The Fruitless Pursuits Podcast for September 8th! Cowabunga Pizza Time! 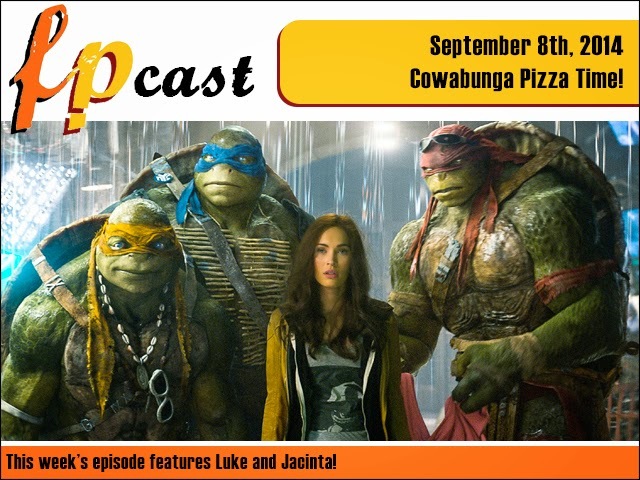 FPcast! The Fruitless Pursuits Podcast for September 8th! Cowabunga Pizza Time! This week we review that notorious Teenage Mutant Ninja Turtles, as well as Skeleton Twins, plus we reflect on the What We Do in the Shadows Q & A with writer/director/actor Taika Waititi! Plus there's some gubbins about Sam Worthington. Listen and learn!